The delirium ready-to-vape eGo cartomizer is the atomizer of choice for many eGo battery vapers. It has one of the most impressive performance-to-price values in the eGo cartomizer segment, plus is great as a travel or emergency atomizer. The draw is perfect for mouth-to-lung vapers with respectable cloud production and flavor delivery, overall. 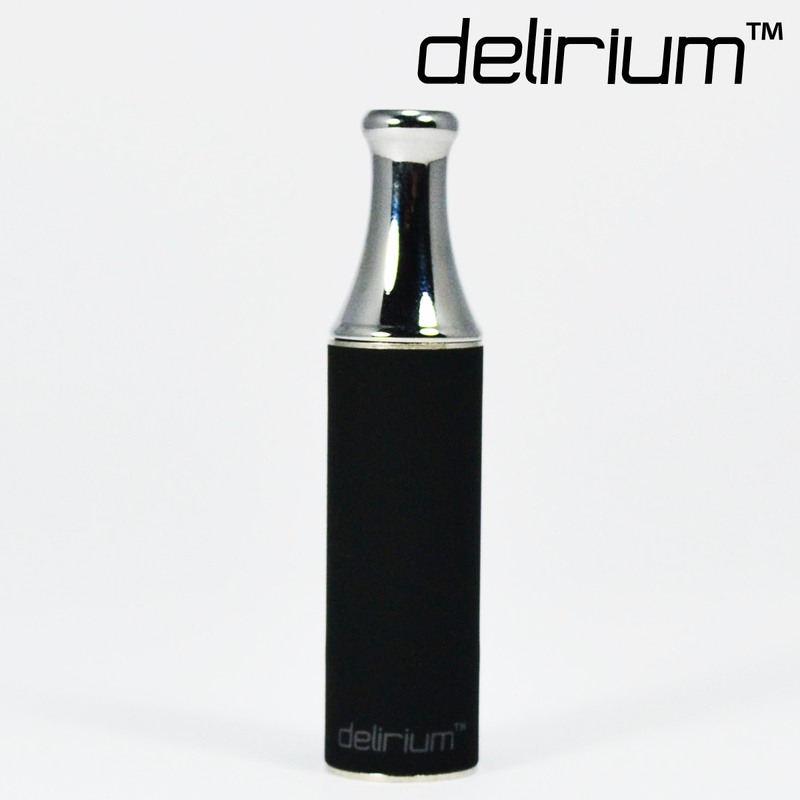 The mouthpiece is removable for easy cleaning and maintenance.